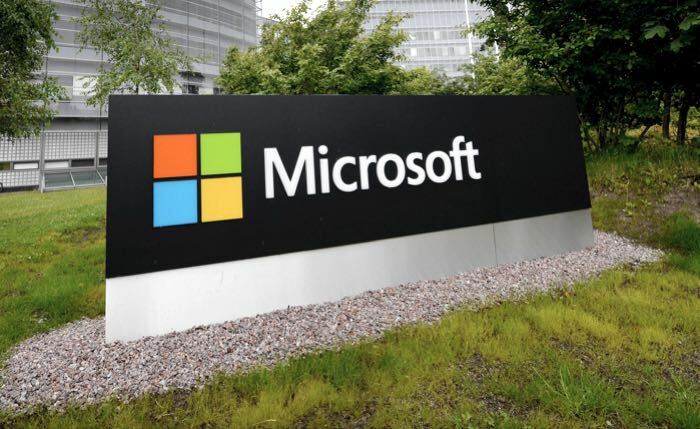 Microsoft has announced a new $40 billion share buy back program, this is the second program that they have announced. The company has said that it is on track to finish the first $40 billion share buyback program by the 31st of December 2016. In addition, the company announced the date for the 2016 Annual Shareholders Meeting, to be held on November 30, 2016. Shareholders at the close of business on September 30, 2016, the record date, will be entitled to vote at the Annual Shareholders Meeting. The company also announce an increase in their quarterly dividend of $0.39 per share which is an 8 percent increase over the previous quarter, you can find out full details below.